Township Hair Salons are paying their way. By Kevin Abraham In my wanderings around a couple of local townships, I see a proliferation of shipping containers on the streets, and many of these house salons and barber shops. 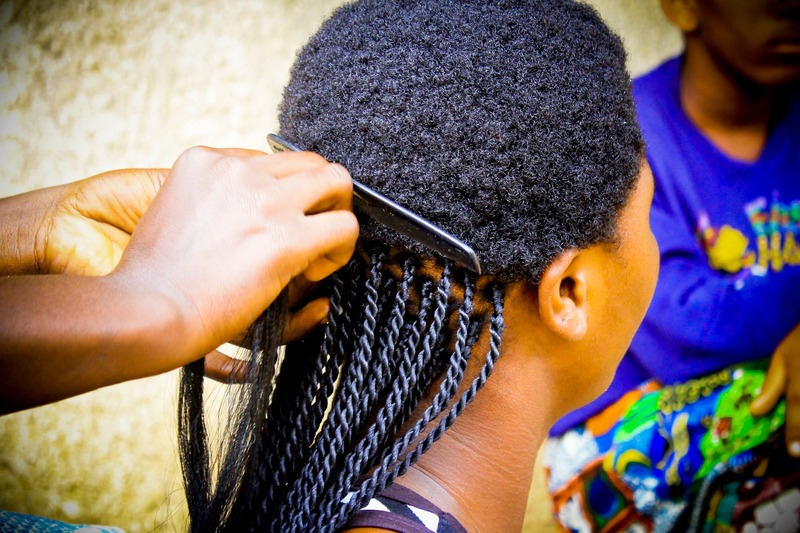 Container or otherwise, these salons are an integral part of the informal economy, and serve as community meeting points, where people gather to chat … Read moreTownship Hair Salons are paying their way.